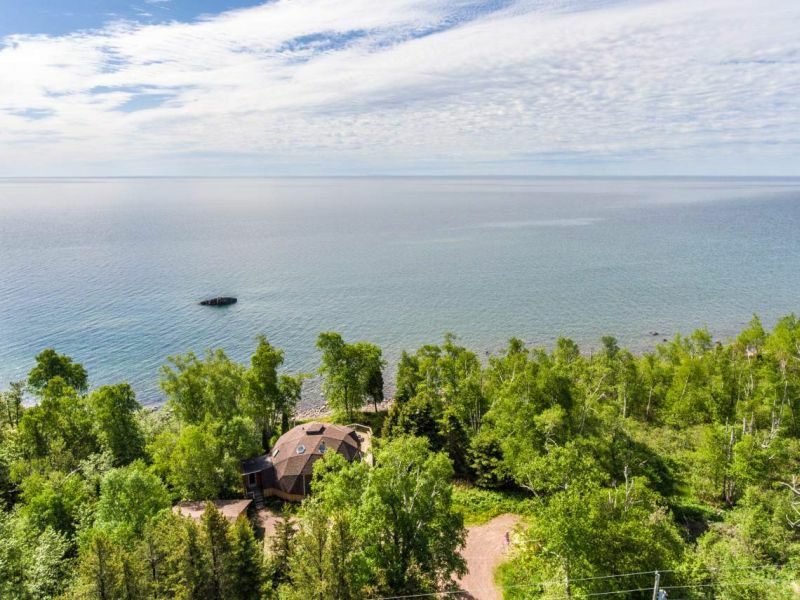 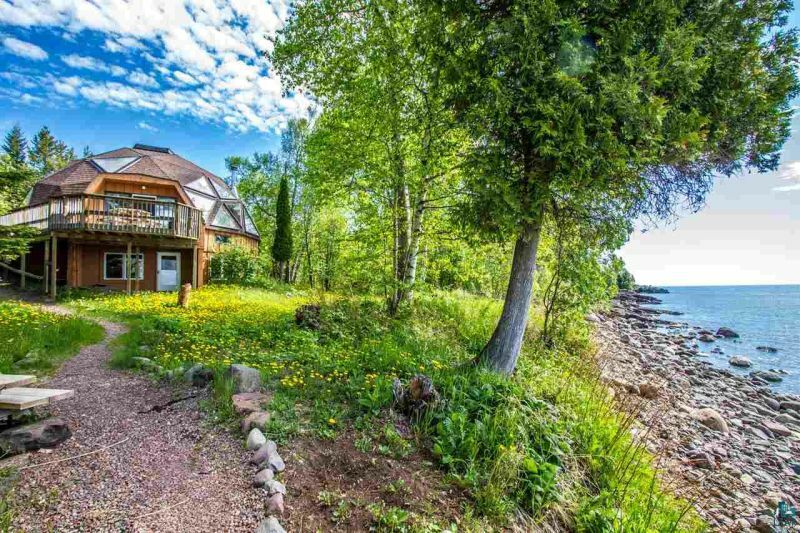 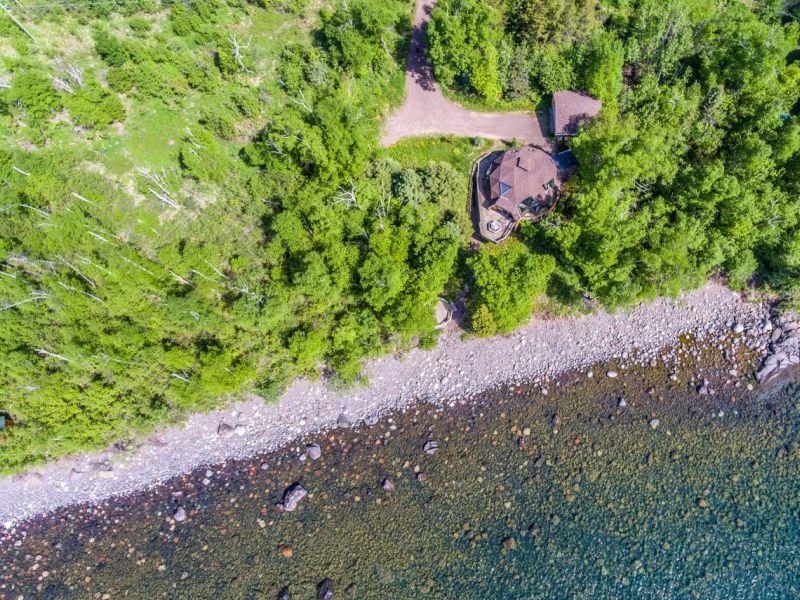 There are many vacation rentals available for a stay near the Lake Superior, but if you want to own one you might have one foot in the door. 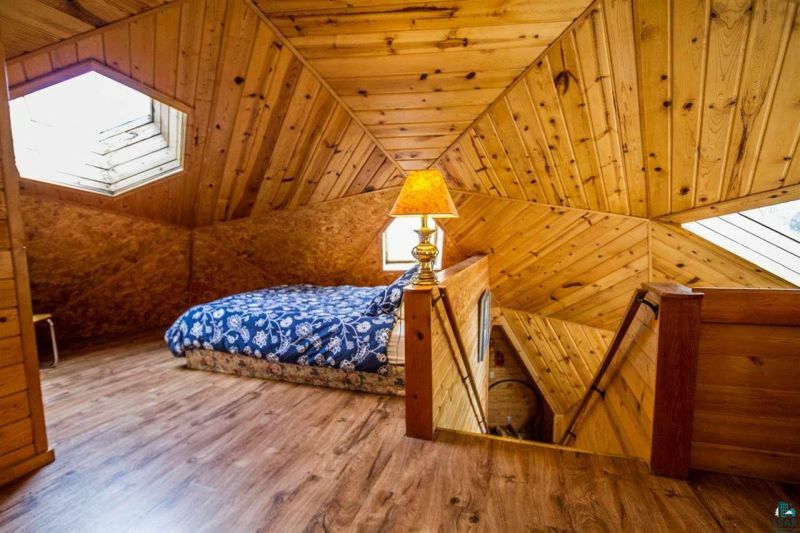 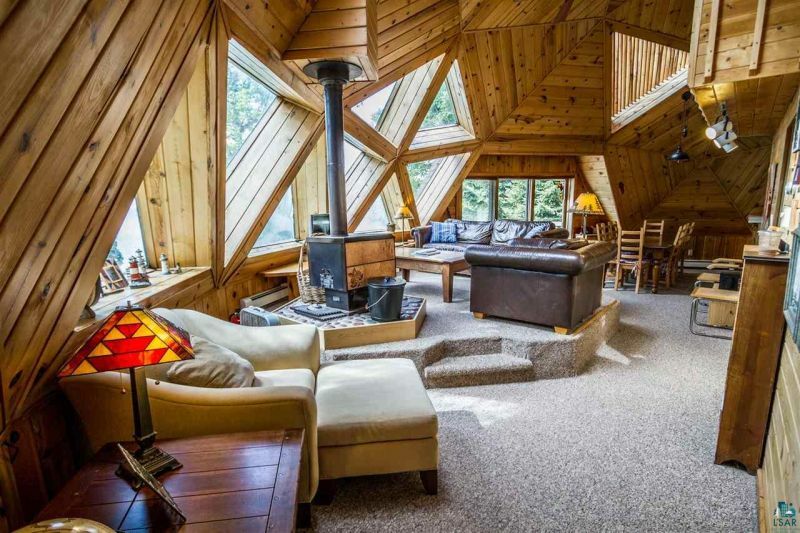 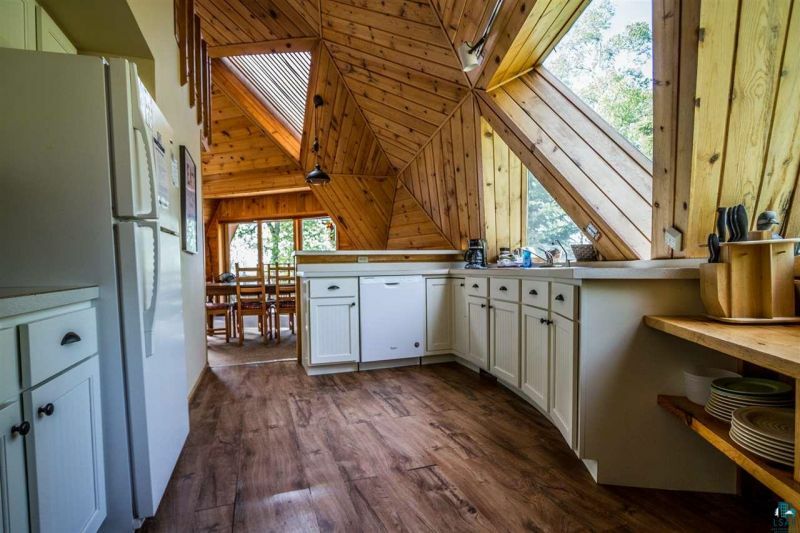 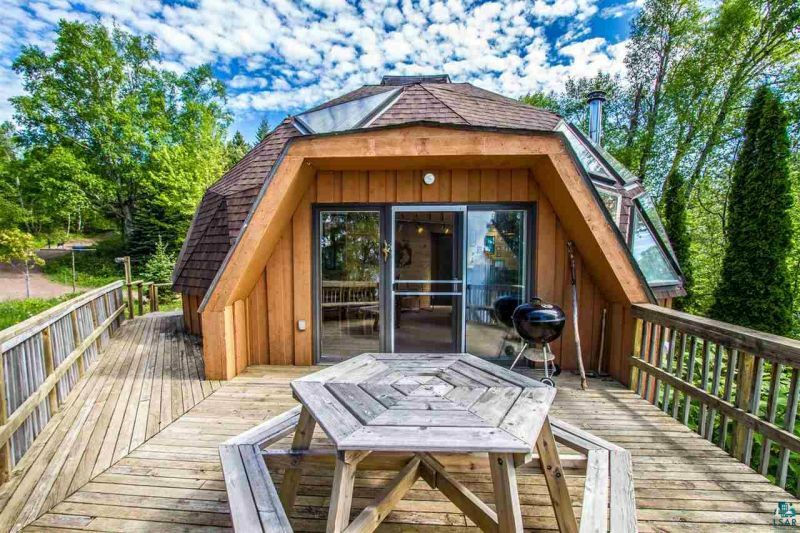 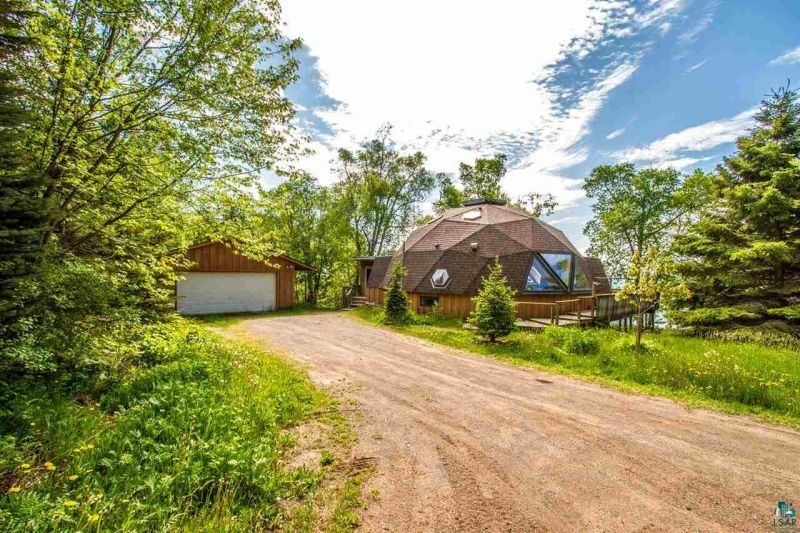 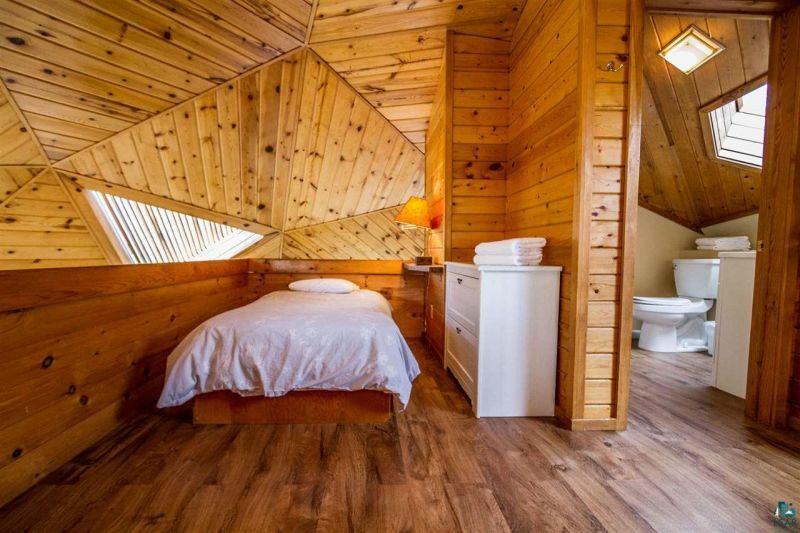 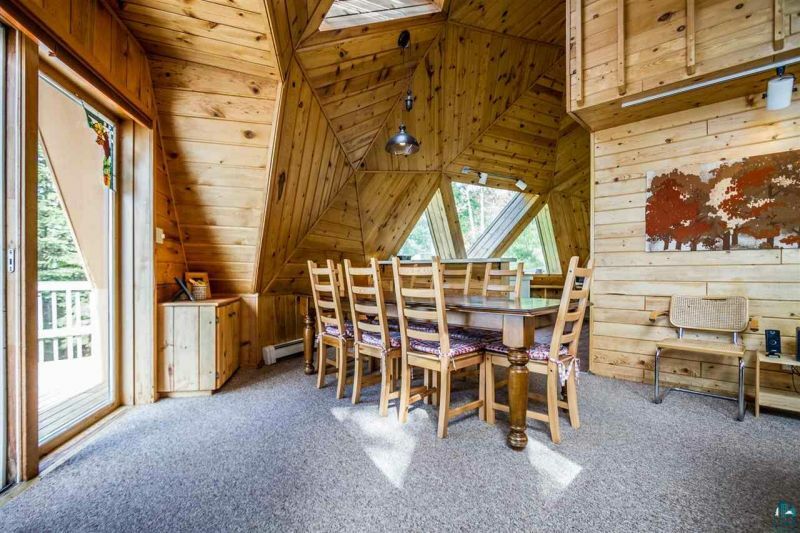 The Minnesota-based Lutsen Real Estate Group currently has a listing of a $399k geodesic dome home near Schroeder. 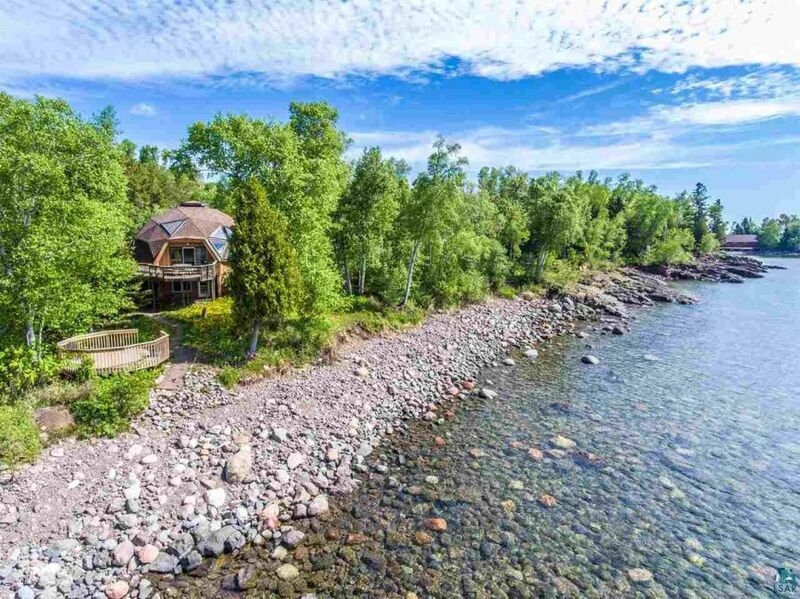 Currently functioning as a vacation rental on Lake Superior, it is a good choice for people looking to buy a lakefront property. 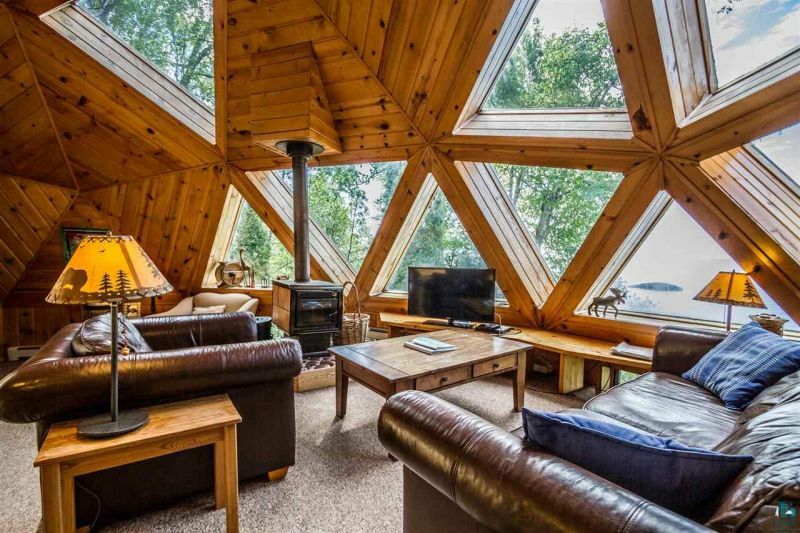 Built in 1983, it is a three-bedroom family home with open concept kitchen and living area, overlooking the lake. 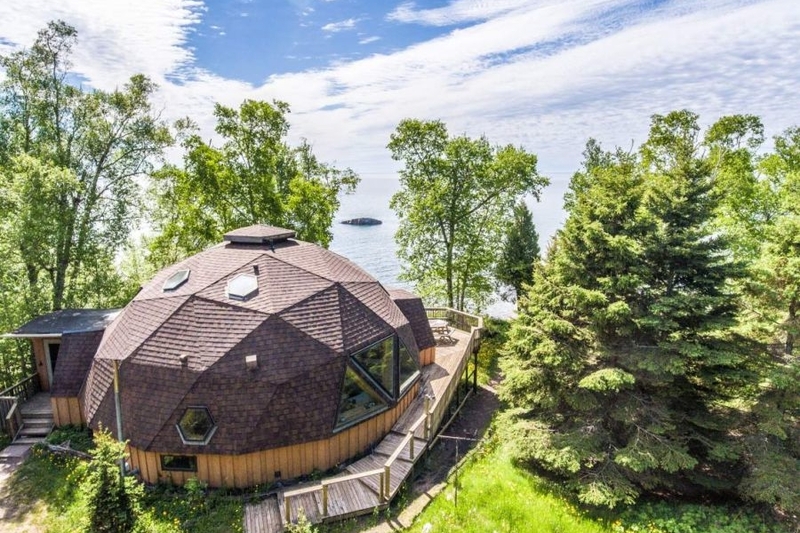 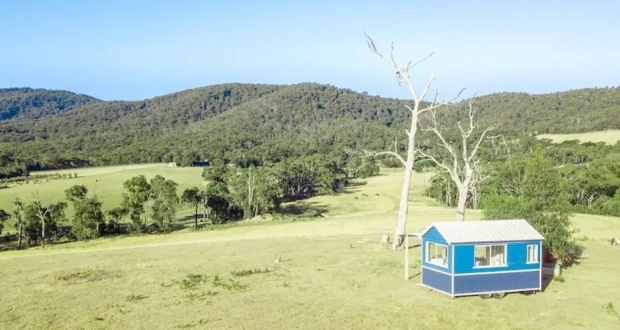 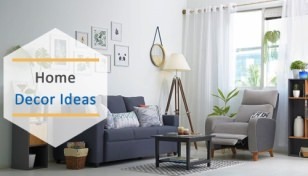 The dome home offers a total of 2758-square-foot finished living space complete with three bedrooms, two baths, two living areas, a two-car garage, and an outdoor deck. 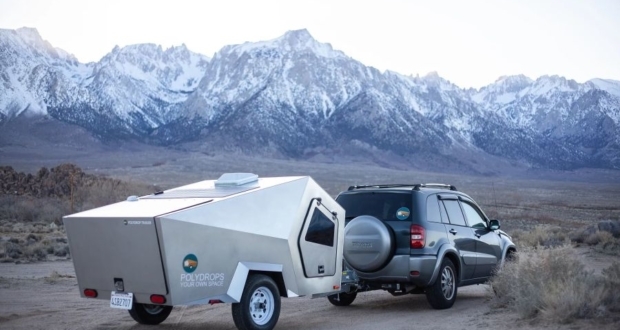 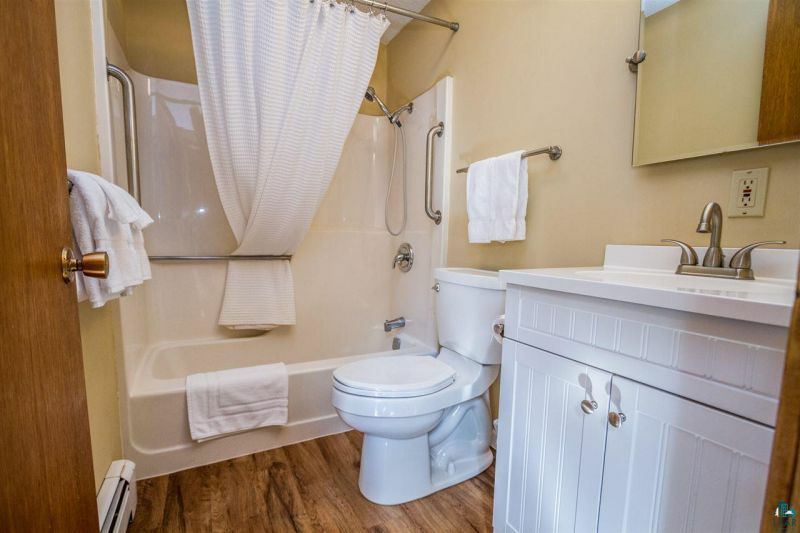 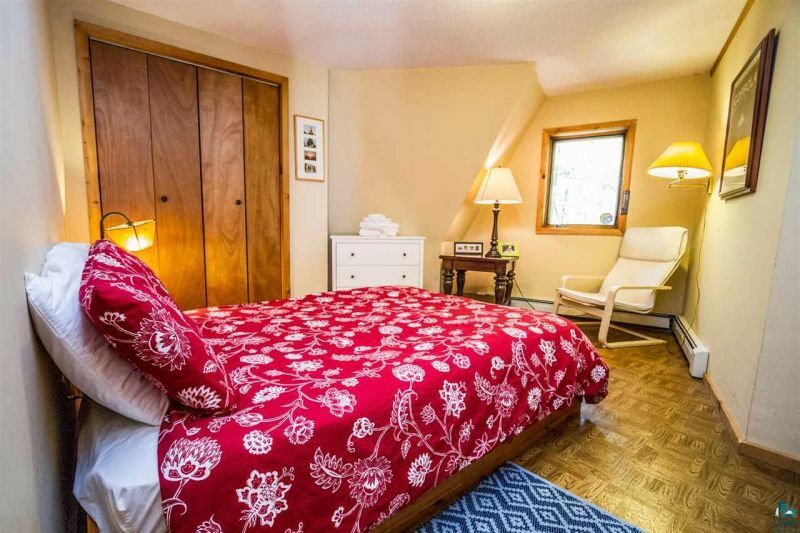 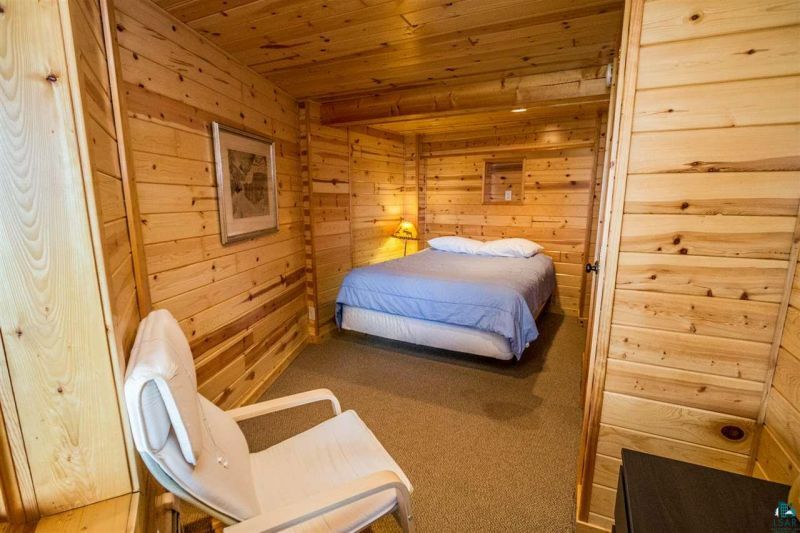 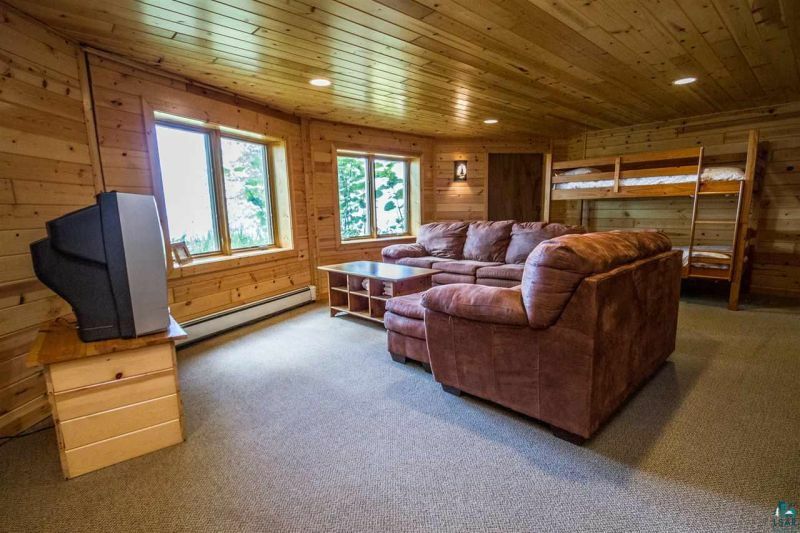 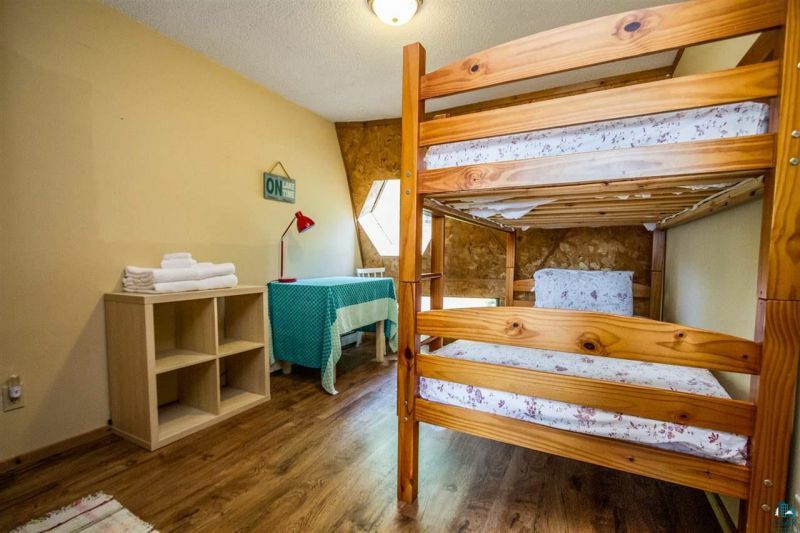 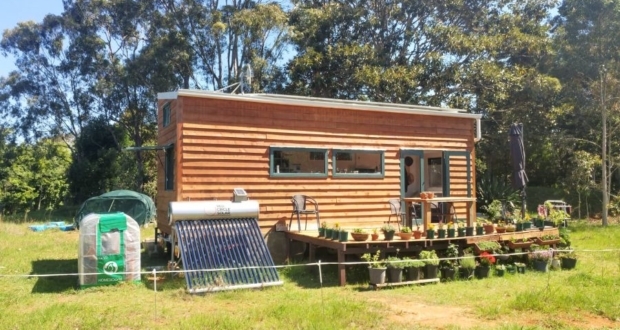 You can currently rent it for around $240 per night on Cascade Vacation Rentals. 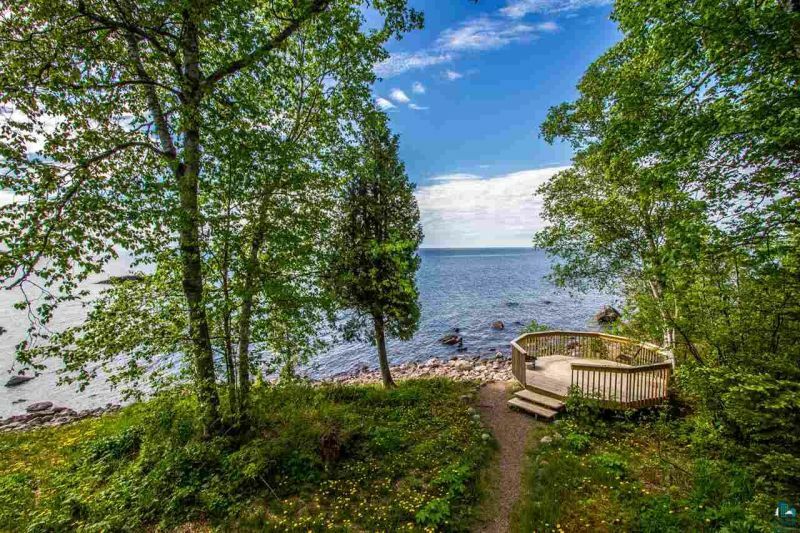 The shoreline is accessible for activities like meditating, campfire, picking rocks or launching your kayak in the water on a calm day. 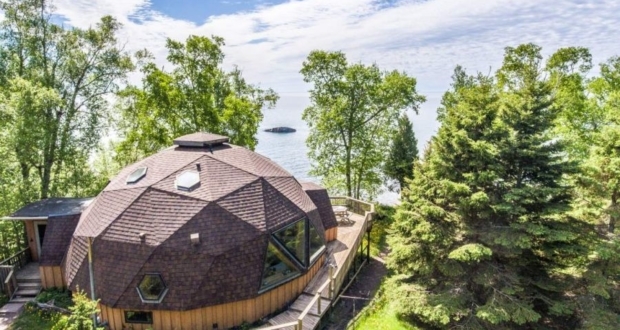 Not furnished with lavish amenities, this lakefront geodesic dome home makes the most of its spectacular location and multiple outdoor living areas.